The Summer Sale is now on. 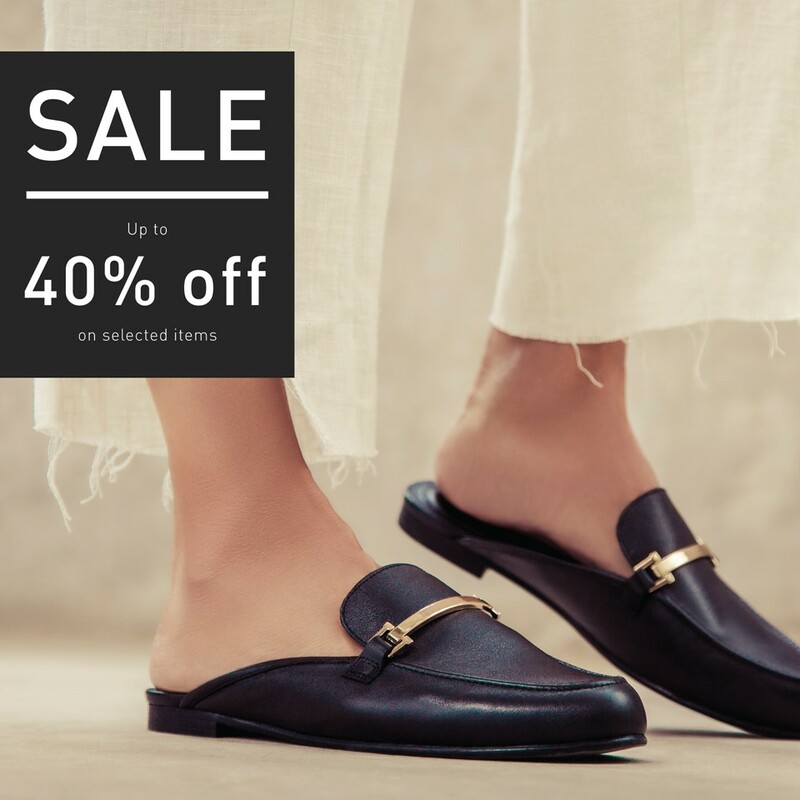 Get up to 40% off on selected styles. See in store for details.